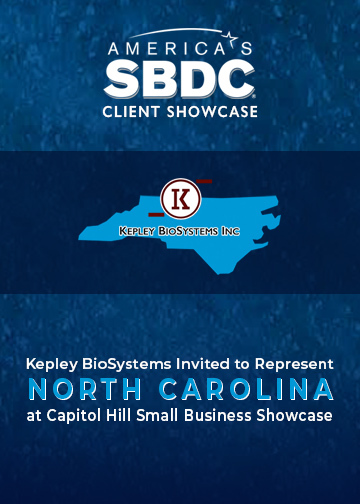 Kepley BioSystems Invited to Represent NC at Capitol Hill Small Business Showcase - Kepley BioSystems Inc.
Kepley BioSystems (KBI) is one of only 11 companies from across the US invited to America’s Small Business Development Center (SBDC) Client Showcase in Washington DC on February 13, 2018. Nominated by the Triad Service Center of the Small Business and Technology Development Center (SBTDC), KBI will represent North Carolina with the opportunity to showcase disruptive innovations and global solutions poised to compete in multi-billion dollar markets with answers to urgent social and environmental challenges. KBI founders Anthony Dellinger and Christopher Kepley will be on site at this reception to be attended by Congressional representatives and senators. 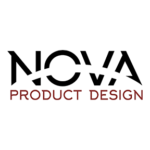 They will present KBI patent-pending marine technologies that address an array of challenges with global impact, share the company’s vision for interventional ecology, and discuss the growth that a partnership with the SBDC networks can foster. SBDC Networks provide free, personalized consulting to small businesses throughout the US, directly resulting in job and revenue growth. 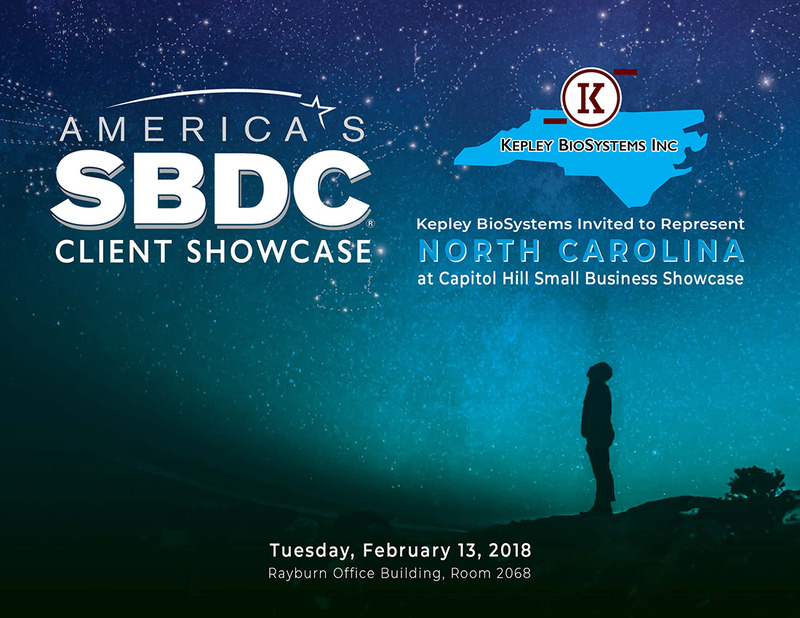 In 2014, Anthony Dellinger, president of Kepley BioSystems, approached the Triad Service Center of the SBTDC seeking their expertise to successfully assist with an SBIR proposal to the National Science Foundation (NSF). 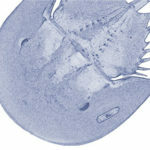 KBI has subsequently participated in other SBTDC programs in North Carolina to accelerate the company’s progress, including intellectual property protection. Now seeking investment capital to continue product optimization and begin commercialization, KBI hopes to access future resources from the SBTDC. 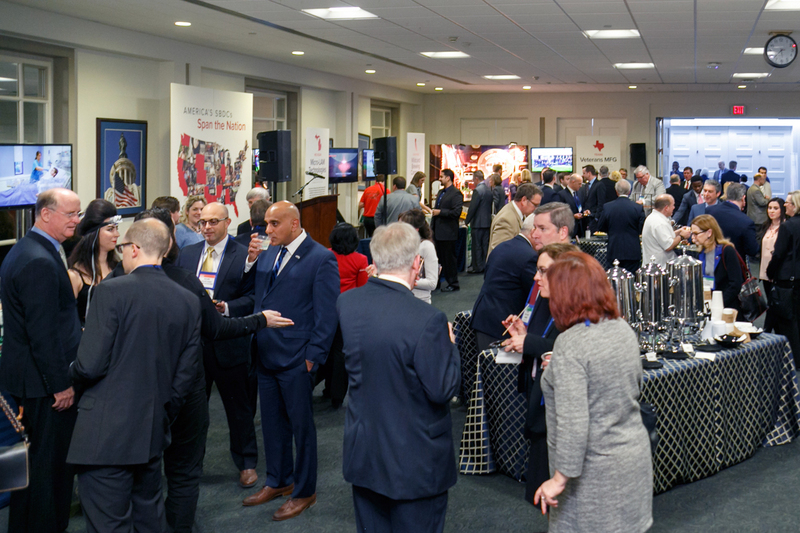 The America’s SBDC Showcase on Capitol Hill will be held at the Rayburn House Office Building in Washington DC on February 13, 2018. The America’s SBDC Client Showcase and Reception will be held Tuesday, February 13 in the Rayburn Office Building, Room 2068 (the Rayburn Cafeteria). (Image of the 2017 SBDC Client Showcase courtesy of America’s SBDC and David Keith Photography). America’s SBDC represents America’s nationwide network of Small Business Development Centers (SBDCs) – the most comprehensive small business assistance network in the United States and its territories. The mission of America’s SBDC is to represent the interests of its members and their SBDCs, by promoting, informing, supporting and continuously improving America’s nationwide network of SBDCs. The mission of America’s nationwide network of SBDCs is to help new entrepreneurs realize the dream of business ownership, and to assist existing businesses to remain competitive in the complex marketplace of an ever-changing global economy. 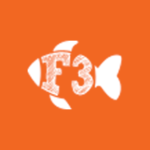 Hosted by leading universities, colleges and state economic development agencies, and funded in part by the United States Congress through a partnership with the US Small Business Administration, nearly 1,000 service centers are available to provide no-cost business consulting and low-cost training. Small business owners and aspiring entrepreneurs can go to their local SBDCs for FREE face-to-face business consulting and at-cost training on topics including: Writing business plans, accessing capital, marketing, regulatory compliance, technology development, and international trade. 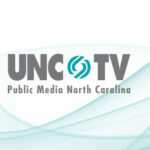 Founded in September 1984, North Carolina’s Small Business and Technology Development Center (SBTDC) is the business and technology extension service of The University of North Carolina, which oversees the 16 constituent institutions of the University. The SBTDC is administered by North Carolina State University and operated in partnership with US Small Business Administration. The SBTDC is committed to providing knowledge, education and other supportive resources that enable existing small and mid-sized businesses, emerging entrepreneurs and local/state leaders to innovate and succeed. Through the experience and skill of SBTDC staff across our statewide network of 16 university-affiliated offices, they are able to reach and serve a diverse client base and quickly support their changing needs.